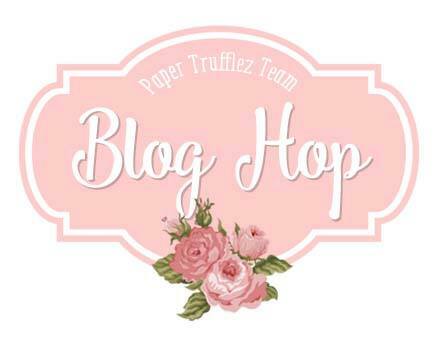 Welcome to the Paper Trufflez Team Blog Hop. 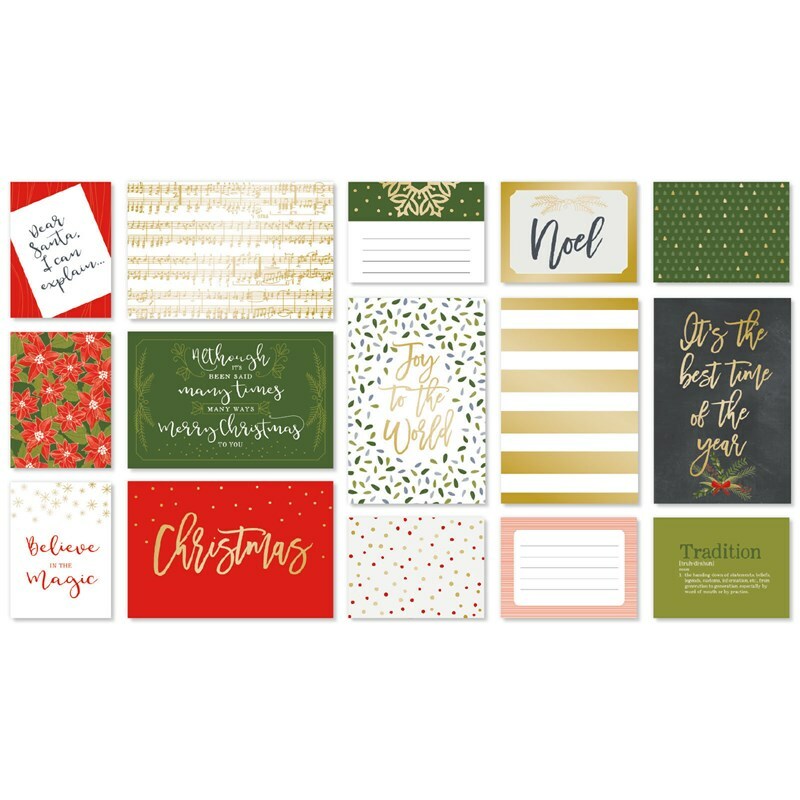 The theme for this hop is “Everything Christmas.” If you have come from Amy Ricker Pitts’ blog, you are on the right path. 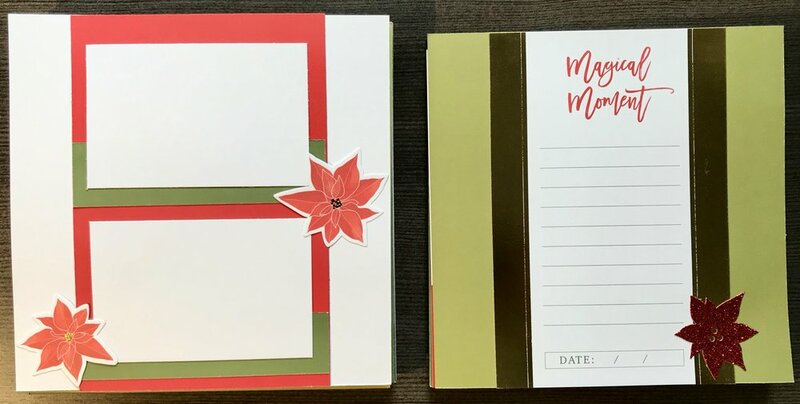 My project today is a multi-page 6x6 scrapbook ready to capture all your memories this holiday season. 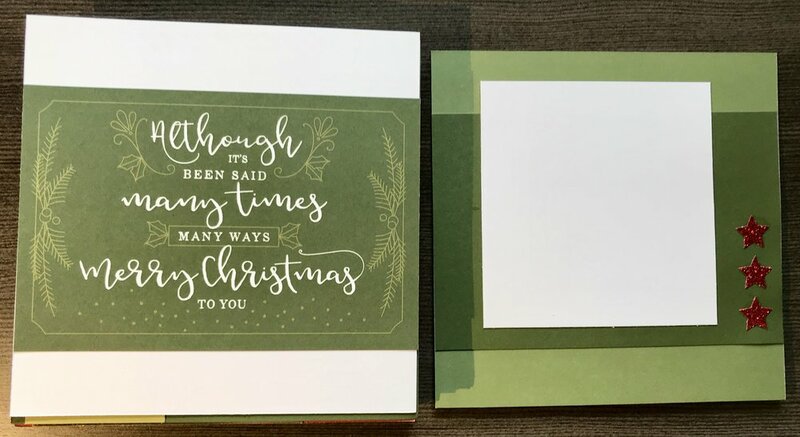 This project used the ‘Tis The Season Coordinating Cardstock with the coordinating ‘Tis The Season Complements and Picture My Life Cards - Christmas List and this small album will hold a bunch of photos. 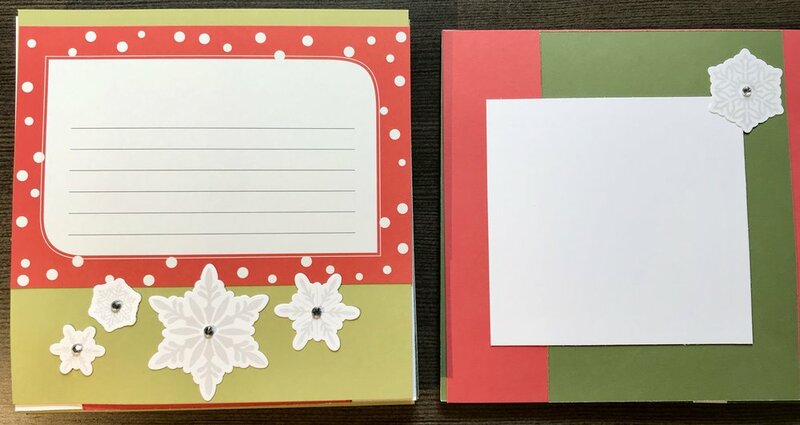 I have the pages loose for the photos but you could easily add them to a 6x6 scrapbook or even bind them them using other tools. Again, I just used my paper cutter, adhesive and the cardstock and complements to create this fun project. 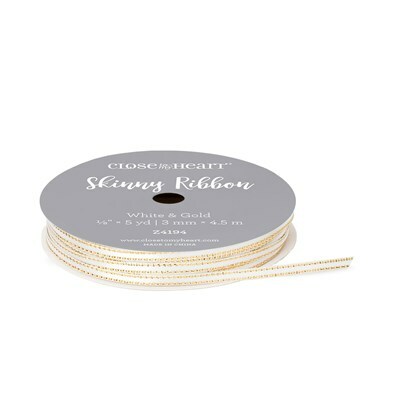 White & Gold Skinny Ribbon and Bitty Sparkles are optional. 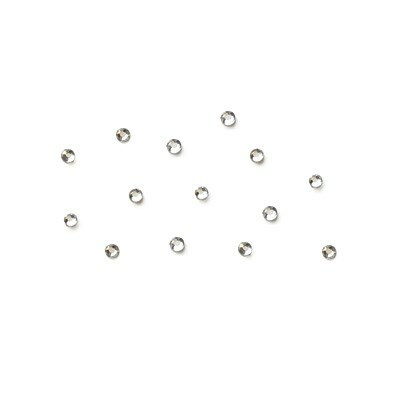 The Complements Kit has so many different types of embellishments. I used the beautiful red glitter shapes. 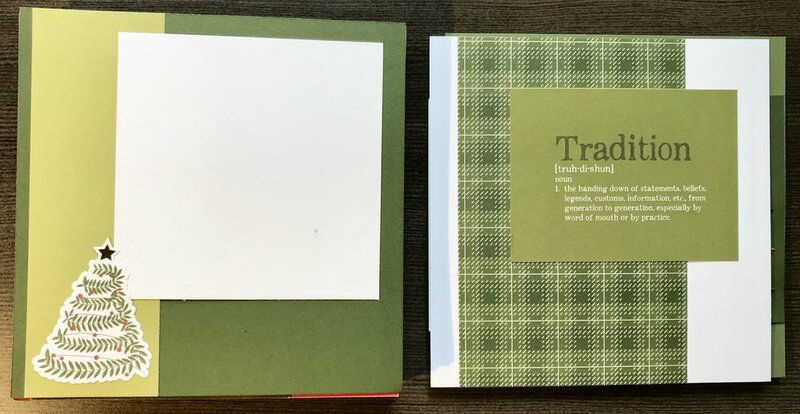 These pages highlight the gold foil elements. I love the different Picture My Life Cards…they really make a difference throughout the album. 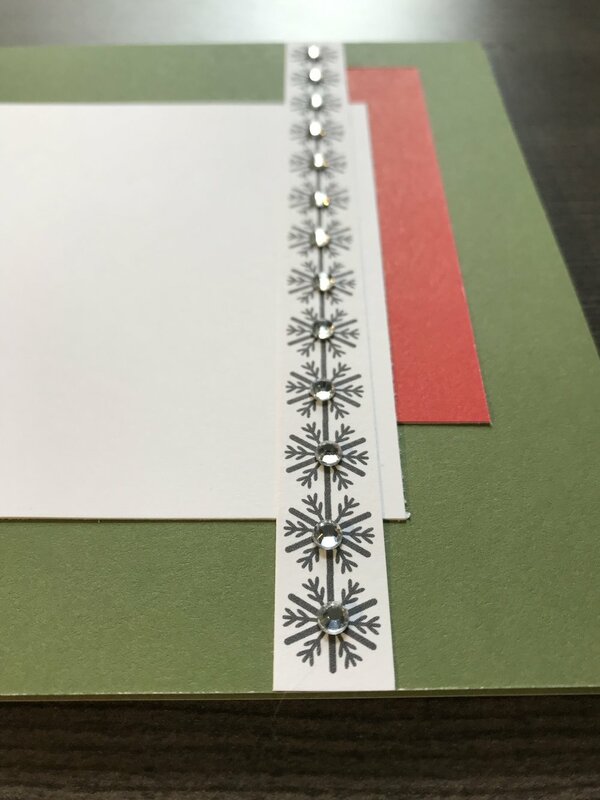 The addition on the Bitty Sparkles adds some whimsy to the snowflake stickers. Lighting on this one is off but the last page of the album is highlighted with these gorgeous red glitter letters - also part of the Complements pack. Now “hop” on over to Lisa Hidy’s blog to see her fabulous artwork. Be sure to visit all the Consultants in the hop to get some fun creative ideas. If you get lost along the way, here is a list of participants. Thanks for stopping by!